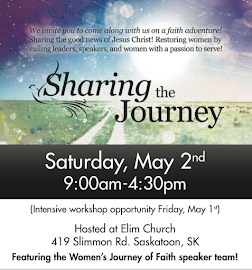 Women's Journey of Faith (WJOF), is a non-profit, non-denominational ministry for all women. 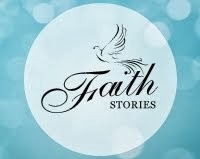 Comprised of leaders spanning diverse walks of life and church affiliations, Women's Journey of Faith seeks to live by faith, walk in love, and affirm the call as they interact with others along the journey and grow as a ministry. The organization's vision of the restoration of women should encompass all that they say and do as an organization. WJOF hosts conferences, seminars, and supports online connections through www.wjof.com. "The restoration of women through gathering, nurturing, discovering and sharing the Good News of Jesus Christ!" Gathering: To provide a forum for women to come together for spiritual growth and inspiration, and to promote unity and fellowship in the body of Christ. Nurturing: To offer encouragement through our conferences and related ministries that would nurture mind, body and spirit. 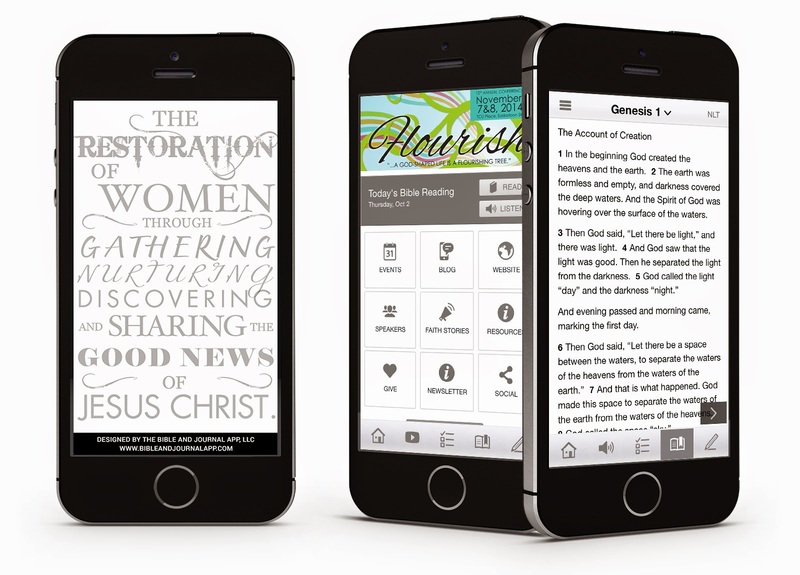 Discovering: To help women discover the amazing love that God has for them through a relationship with Jesus Christ! Sharing the Good News of Jesus Christ! : To equip women to reach out to others and become a vibrant part of their families, communities, churches and their world! The triune God - the Father, Son, and Holy Spirit. The divine inspiration and infallibility of God's word and its authority and benefit for all matters of faith and life. The sovereignty of God as Creator, Redeemer, Sustainer and Righteous Judge. The deity of the Lord Jesus Christ, his virgin birth, his sinless life, his sacrificial and atoning death for fallen mankind. His resurrection to the right hand of the father and his return in power and glory for all true believers. The justification of the sinner through no merit on his own but by the grace of God and through faith alone. The indwelling presence and power of the Holy Spirit in the life of all believers, sanctifying them to live a godly life in example and service. The mercy and grace of God, and his desire for all to come to the knowledge of his will. The resurrection of all believers in Christ to eternal life. Accomplishing the will of God concerning the Great Commission and the Great Commandment giving all the glory to Him.